Bundt cakes are the perfect example of simple, no-fuss cakes. This is laregly because they come right out of their pans looking beautiful and need no frosting or other decorations to finish them off. Something like 60 million bundt pans have been sold since the 1950s in the US, if that gives you an idea of just how popular this type of cake is. 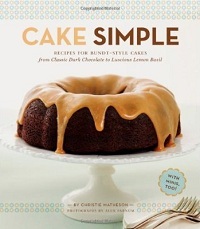 Cake Simple: Recipes for Bundt-Style Cakes from Classic Dark Chocolate to Luscious Lemon-Basil is a book dedicated to bundt cakes, with recipes that range from very traditional to a little more modern, but all with the same no-fuss style. The book opens with an introduction that briefly discusses ingredients and techniques for getting a perfect bundt. The key to a clean release from the pan is to make sure that you grease and flour it well before adding your batter. The recipes are broken up into several chapters. The chapters include Better Than Ever Bundt Classics, Gooey, Swirly Bundt Decadence and a chapter on Mini Bundts. I have to admit that I find that the third chapter – Bundt Cakes for Food Snobs – is very poorly named. This chapter features more “gourmet” recipes with a more modern flair, which is great and helps set the book apart from other bundt recipe collections. The title alone might turn off some bakers who simply resent the implication that they’re “snobs” rather than foodies, food lovers or simply more advanced bakers interested in trying some new flavor combinations! The classic chapter includes Brown Sugar Bundt Cake and Lemon Bundt Cakes, while you’ll find Honey Jalapeno and Spiced Dulce de Leche in the food snob chapter. The book is full of beautiful photos of the finished cakes that will surely inspire you to bake – and just might inspire you to add another bundt pan to your collection. 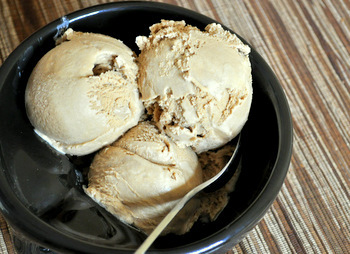 The recipes are easy to follow along with and clearly written. 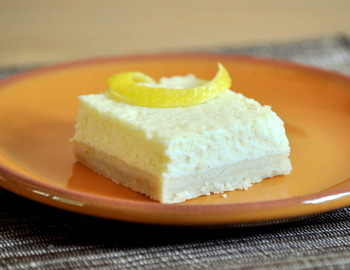 There is something in here for everyone and this is the type of book that you’re very likely to turn to again and again for easy to make cakes that are crowd pleasers. There is also enough variety that you may never get bored with this book and will always be able to find something new to bake.